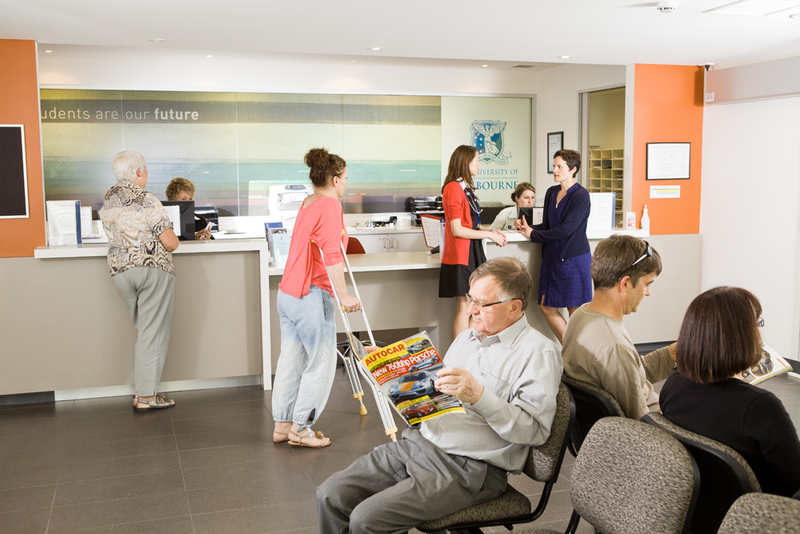 The University of Melbourne Shepparton Medical Centre is a mixed billing general practice located in the heart of Victoria’s Goulburn Valley. We are growing and now looking for a vocationally registered GP to join us. Do you live with HIV or hepatitis C? New service starting at University of Melbourne Shepparton Medical Centre. Visit www.facebook.com/shepmed and like us to stay informed. You can book appointments with our docs and nurses anytime, from anywhere, using your PC, laptop, tablet, or smartphone. An overview of the general, specialist and allied health services available. Access to our premise and services. Find out more about our individual doctors and nurses, including what they value about working in general practice, and what their professional and personal interests are. 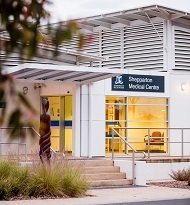 The University of Melbourne Shepparton Medical Centre provides high quality, comprehensive primary healthcare to people living in and around Shepparton. 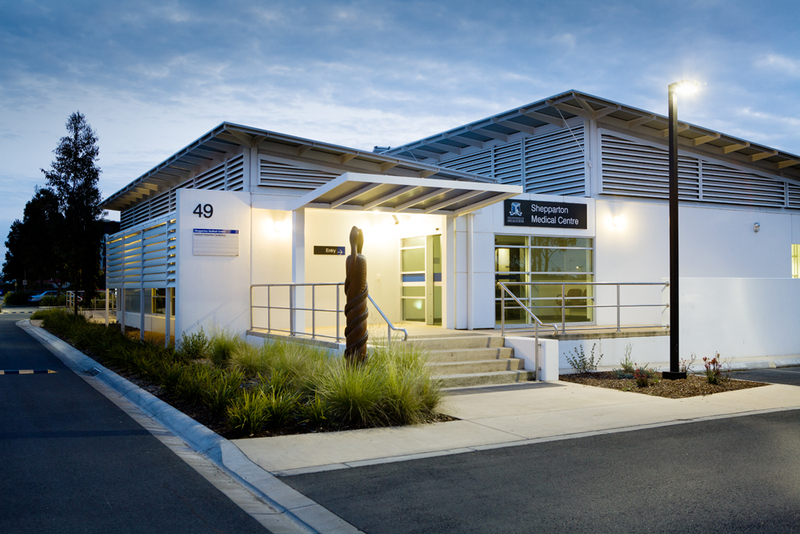 The first purpose-built teaching clinic in Australia, the centre was developed to support the University's School of Rural Health, then known as the Rural Clinical School. 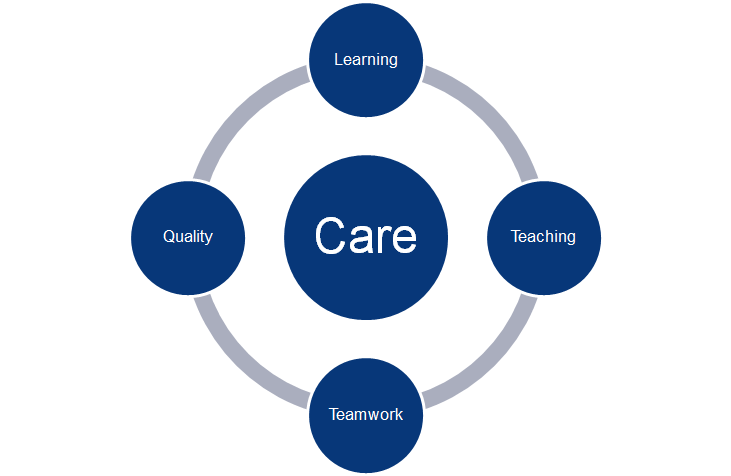 Teaching and learning is therefore at the heart of the clinic's mission. All GPs working at the centre are enthusiastic, experienced doctors and medical educators. To provide the general public of Shepparton & districts an excellent general practice service, within a financially self-sustaining facility while supporting a teaching environment. Facilitating experiential learning, for primarily but not exclusively, medical students while delivering high quality patient care and maximizing the available time for learning opportunities. The practice is an architecturally designed facility which prides itself on its welcoming environment and patient focussed, team based model of care. It incorporates and embraces the latest in computer technologies including access to the on-line resources of the Melbourne Medical School. The practice delivers patient care in a multidisciplinary, vertically integrated way and in addition to primary care (general practice), runs specialty clinics (including psychiatry, neurology, and infectious disease) and allied health clinics. Specialists, allied health, and practice nurse colleagues all contribute to teaching and team based care. 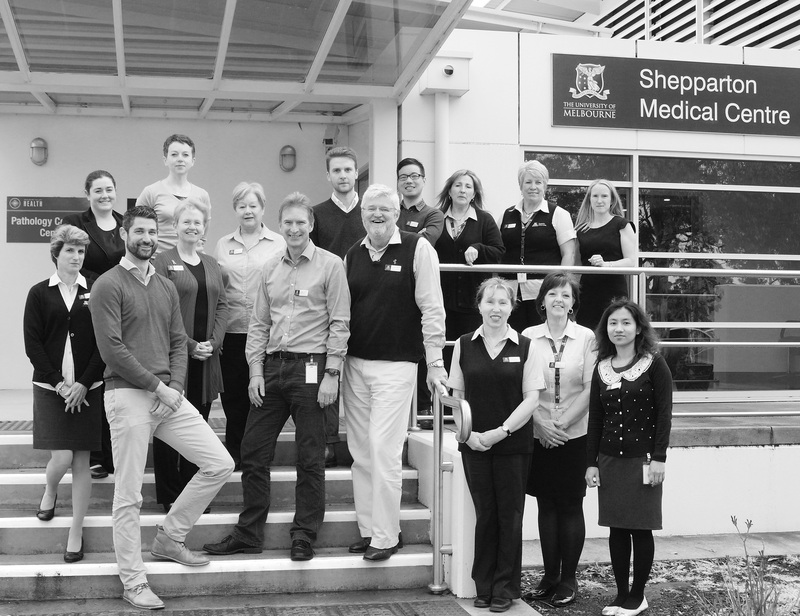 University of Melbourne Shepparton Medical Centre has state-of-the-art facilities. Facilities include individual consulting rooms for medical students and registrars, a well equipped teaching room ('student hub'), and procedure rooms. The medical centre is located on the University's Shepparton Campus and is opposite Goulburn Valley Health. GPs, medical students and GP registrars are scheduled to enable access to Grand Rounds and are encouraged to participate in the academic and professional development activities which regularly take place on site. Shepparton is located two hours north of Melbourne in the heart of Victoria's 'food bowl', the Goulburn Valley. The town has excellent cultural and sporting amenities, and is close to the gourmet food regions and stunning scenery of the Victorian High Country. Get to know the care team. The Shepparton Medical Centre has 20 consulting rooms to facilitate parallel consulting, where students are responsible for assessing patients on their own prior to supervisor input. It offers the opportunity for high quality, efficient care provision and more effective teaching. The teaching environment is enhanced by a well equipped onsite teaching hub for both formal teaching sessions and informal interactions between clinicians and students. The centre also has 2 well equipped procedure rooms and excellent facilities for practice nurse staff who make an important contribution to the team based model of patient care. Clinic staff are committed to a cooperative, multidisciplinary, model of care.